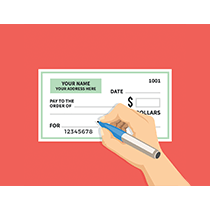 When you receive your paycheck via direct deposit, transfer money between bank accounts, or schedule a recurring payment from your bank account, your money passes through the Automated Clearing House Network, or ACH. However, payments processed through ACH payment processing are not immediate. Here’s what we’re working on and thinking about at PaymentVision. When you accept credit card payments from customers, not only do you attract the attention of a segment of the population that prefers cashless payment methods, you also get to enjoy several benefits. 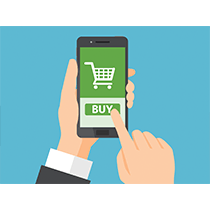 As a company, you have to make sure that you are using customer information in a way that guarantees, to the best of your ability, that the data won’t fall into the wrong hands. 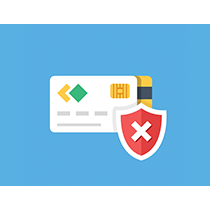 The Payment Card Industry Data Security Standard (PCI DSS) sets standards to prevent such vulnerabilities. Check payment processing online or by phone provides additional options for customers who don’t have or who don’t want to use credit or debit cards. 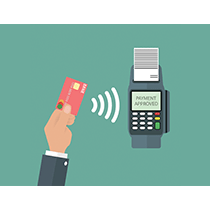 However, merchants must be aware of common misconceptions associated with electronic check processing that pose potential hazards for customers’ sensitive financial and personal data. What is MOTO (Mail Order Telephone Order)? MOTO stands for mail order telephone order. 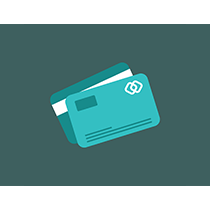 It has become synonymous with any financial transaction where the entity taking payment does not physically see the card used to make the purchase. Here’s what merchants should know about MOTO. When you offer electronic payment services and online bill pay services, you need to make sure your operations meet the highest standards of information security. Adhering to all industry standards will help you serve your customers best while avoiding the often high costs of non-compliance.